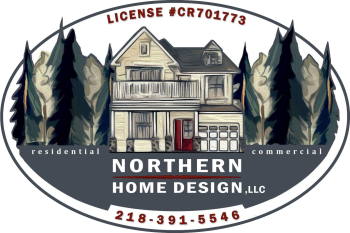 Northern Home Designs has been busy working with our clients and completing projects they had on their "to do" list. Here are some of the before and after photos, as well as new projects completed. Feel free in contacting us for your next project.